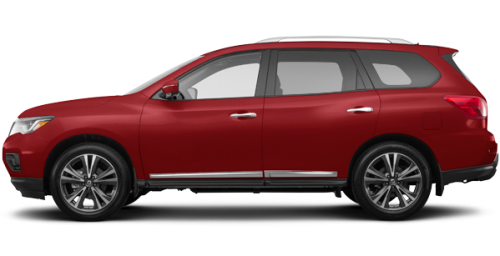 Home > Special Offers > Sales > Get the 2019 Nissan Pathfinder Today! 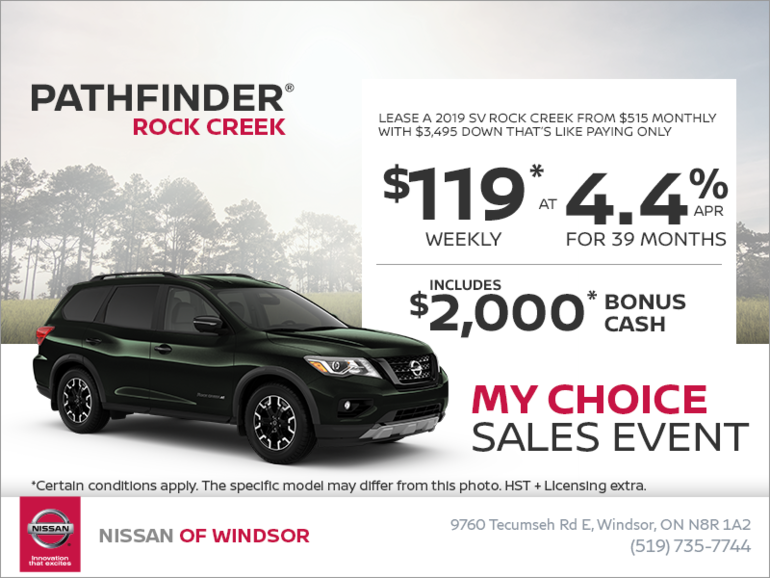 Lease a 2019 Nissan Pathfinder starting from $119 weekly at 4.4% for up to 39 months with $3,495 down! Offer includes $2,000 bonus cash!